The Austin Family Business Program excels as a pacesetting family business resource. We prepare family businesses to balance the well-being of the business, the family and individuals, as they address the challenges and opportunities which inevitably arise, day to day and during succession. We foster healthy family businesses—through innovative tools, hands-on learning opportunities and honest talk. 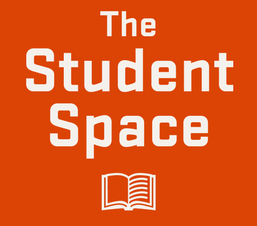 The post OSU Team Returns from Case Competition with Great Experience appeared first on Austin Family Business Program. 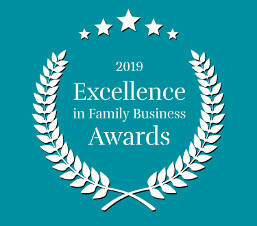 The post Top Oregon family businesses to be honored at Nov. 15 event appeared first on Austin Family Business Program. 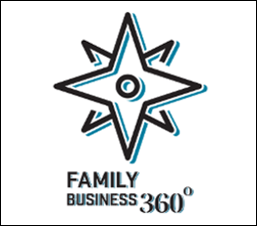 The post Bring Your Family Business Challenges to Breakfast appeared first on Austin Family Business Program.